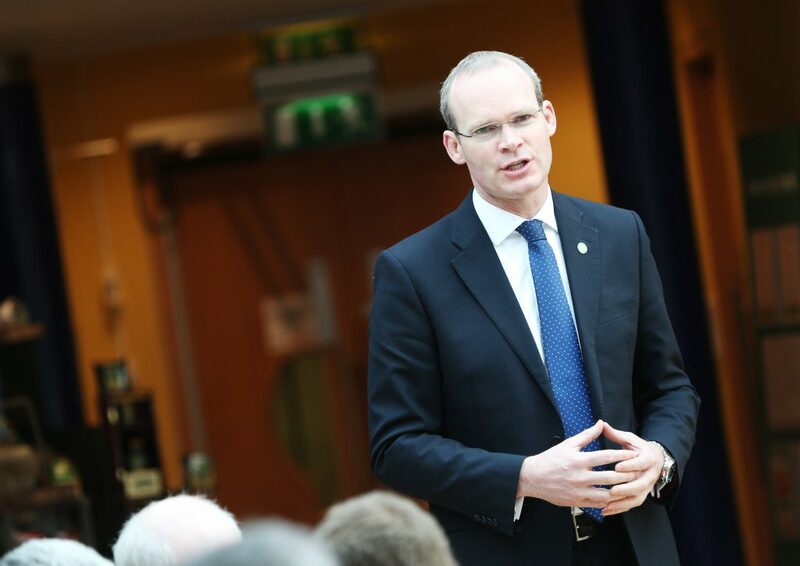 It’s no big deal if farmers don’t meet next weeks’ deadline for the submission of GLAS applications, according to the Minister for Agriculture Simon Coveney as the scheme will re-open to farmers in September. Speaking in the Dail the Minister said the GLAS scheme has been open for some time now and noted that the deadline is in a weeks time (May 22). He said the submit facility was activated last week and applications can now be formally submitted on the Department online system. “The initial response to GLAS has been positive,” he said. According to the Minister 29,406 applications have been created on the GLAS online system to date and of those more than 20,000 have selected actions, meaning they are well on their way to submitting a completed application. This is a remarkable achievement from everybody involved from farmers to planners and also those working in the department to make it happen. 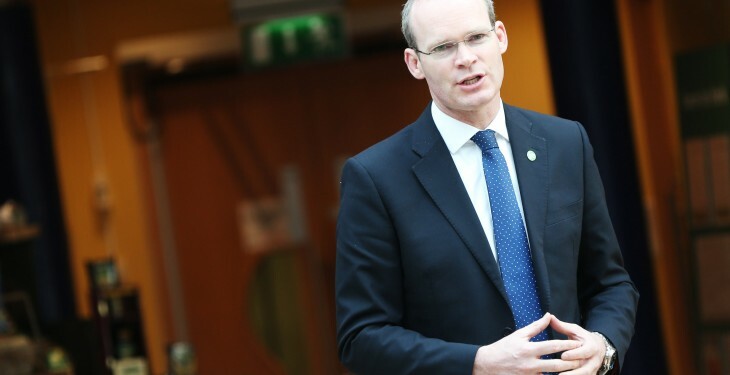 The Minster said on the basis of progress to date, he would estimate in the region of 25,000 GLAS applications will be submitted before the closing date of May 22. “This is very much in line with our earlier projections,” he said. For those who cant get there application in for the 22, the Minister said the Department are planning to reopen GLAS again for submissions in September. “Its no big deal if you don’t meet the GLAS deadline,” he said. According to the Minister farmers in the second tranche will formally be in GLAS for January 1. “By next year we will have about 35,000 farmers in GLAS. That’s that plan,” he said.